Prior to joining MEVP, Hala worked for a couple of years at Zein Law Firm, with a diverse focus covering the banking and financial markets, global legal counsel of national and international companies, and litigation. Hala also worked as an intern in the legal department of Audi Bank, taking part in drafting and reviewing GTC forms, opening of accounts, NDAs, confidentiality agreements among others. 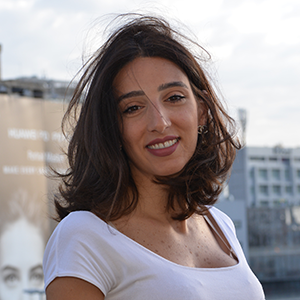 Hala holds a Bachelor's in Private Law with honors from the Saint-Joseph University, and is a member of the Beirut Bar Association.